An Interview With Senior Vice President of Festival Talent At Danny Wimmer Presents, Gary Spivack! 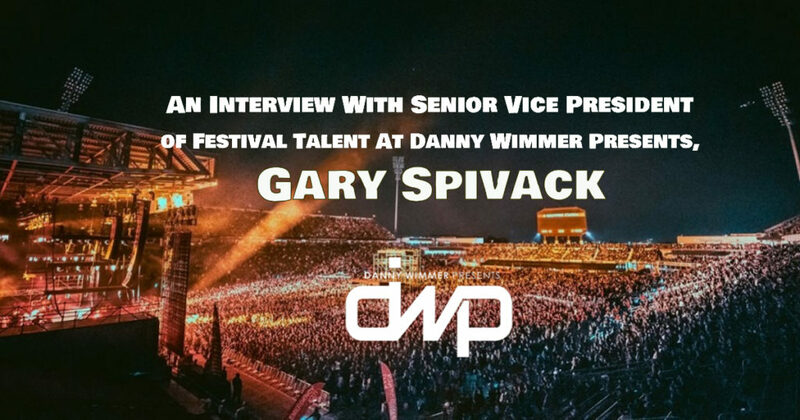 Comments Off on An Interview With Senior Vice President of Festival Talent At Danny Wimmer Presents, Gary Spivack! Gary Spivack has one of the toughest jobs in American when it comes to the music industry. 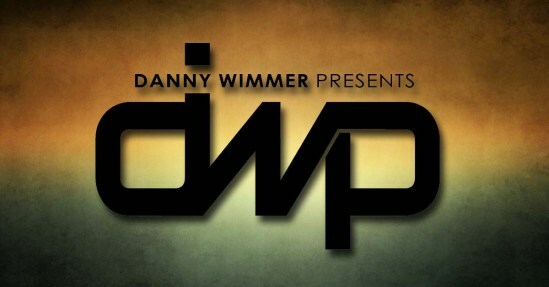 He is the Senior Vice President of Festival Talent At Danny Wimmer Presents. He is responsible for finding and booking all of the bands that play the DWP Festivals all across the country that we so passionately look forward to year after year. 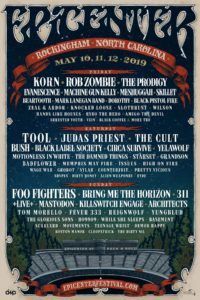 Those festivals include: Fort Rock, Welcome To Rockville, Carolina Rebellion, Rock On The Range, Northern Invasion, Chicago Open Air, Aftershock, Louder Than Life, Bourbon & Beyond and Rock Allegiance. It is nearly impossible to please every fan that attends these festivals. 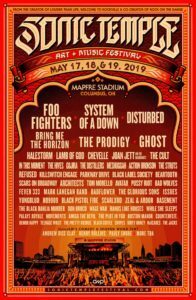 There are always going to be bands there that they don’t like, or possibly even hate, and in return there are also going to be bands there that they absolutely love. Regardless how amazing the lineup is there will always be complaints along with the praise. However, year after year Gary Spivack is able to book not only some of the most iconic or nostalgic acts in the country but also book those up and coming bands that we instantly become new fans of. New bands are given the opportunity of a lifetime when they get booked on these festivals. 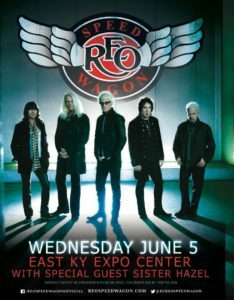 They take the stage and have the chance to instantly gain thousands of new fans if their performance impresses the crowd. Gary is not only the person in charge of festival talent he is also a fan, and immensely passionate about music. Gary Spivack and the entire Danny Wimmer Presents team continue to impress us year after year with the wide variety of acts they bring to the stage to entertain us.